The Nordic mobile operator TeliaSonera will start charging its Spanish users extra for VoIP services within a month, followed by Sweden over the summer, ArcticStartup reports. “We have been early in introducing tiered pricing of data, lower costs for data roaming and recently openly communicated that we will start to charge for mobile VoIP,” he said. VoIP over mobile networks has become a controversial issue over the next months, with the European Commission taking a closer look at VoIP blocking. In this context, TeliaSonera’s new policy may not please customers, but its CEO has the merit of being vocal on this matter. 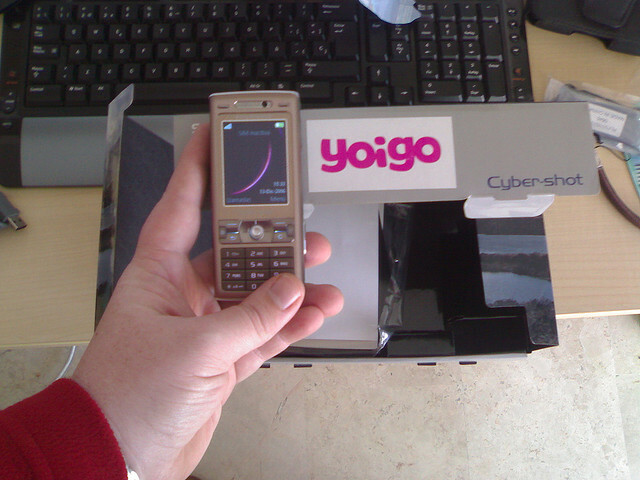 Would you agree to pay extra to use VoIP on your smartphone? Let us know in the comments.